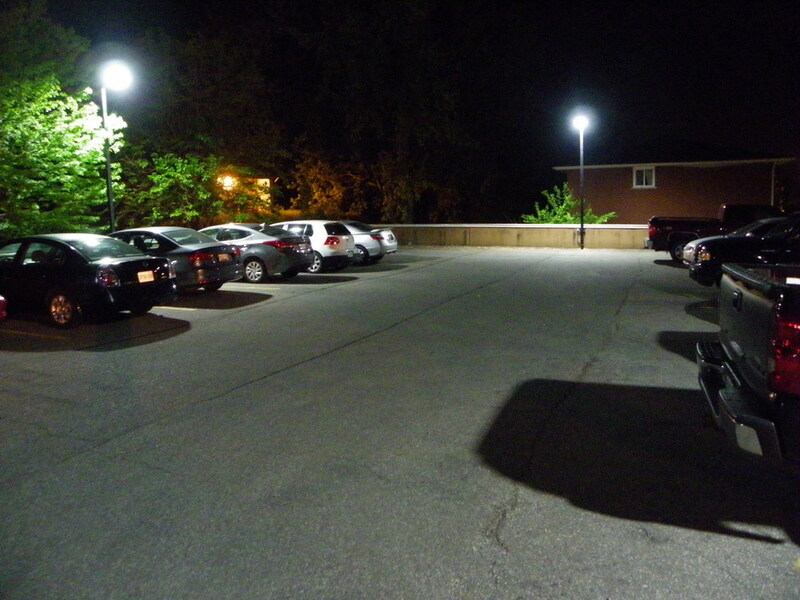 The difference between previous technologies and to-day's LED and Inductive Lighting. 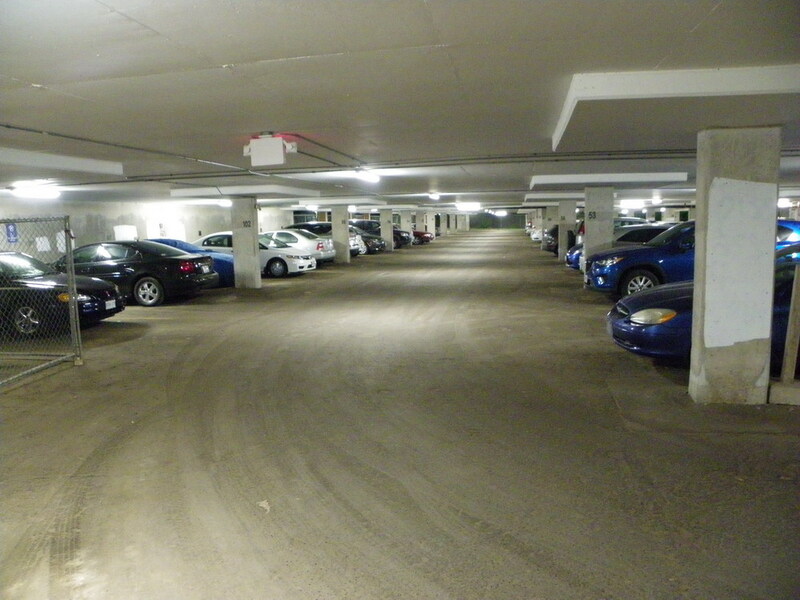 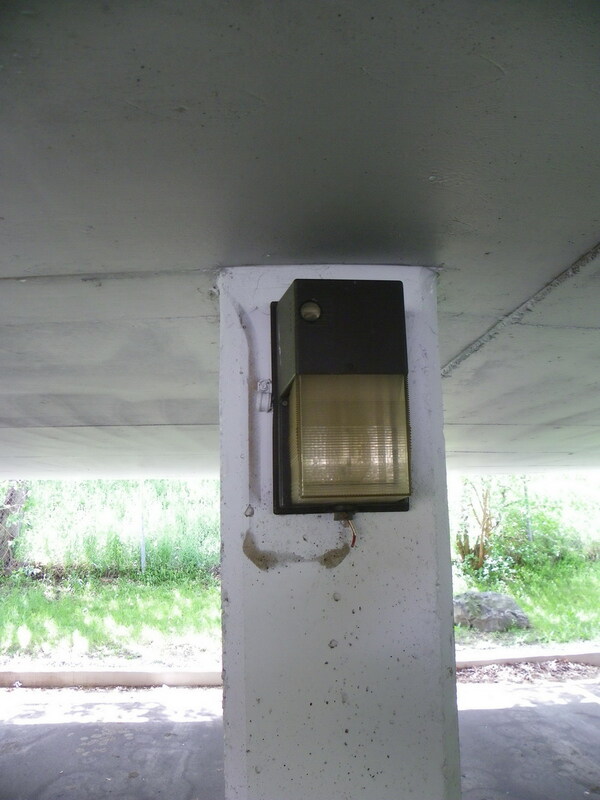 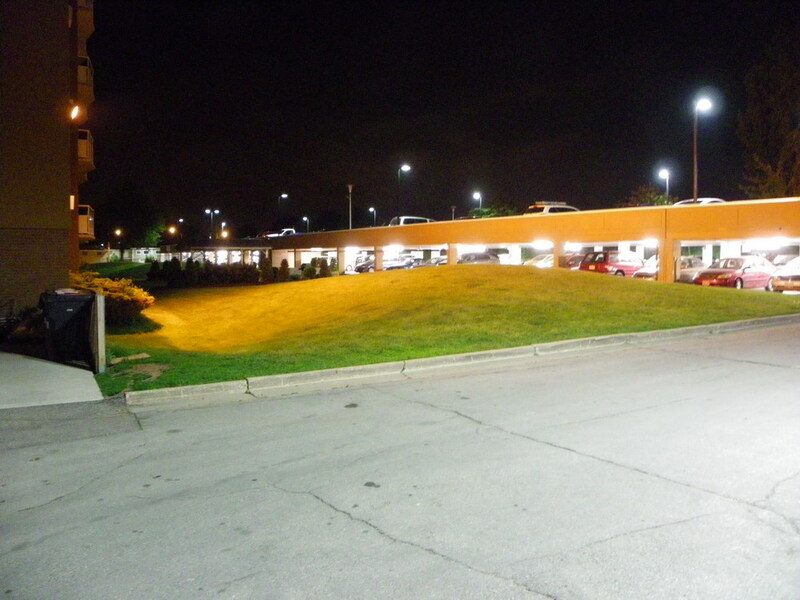 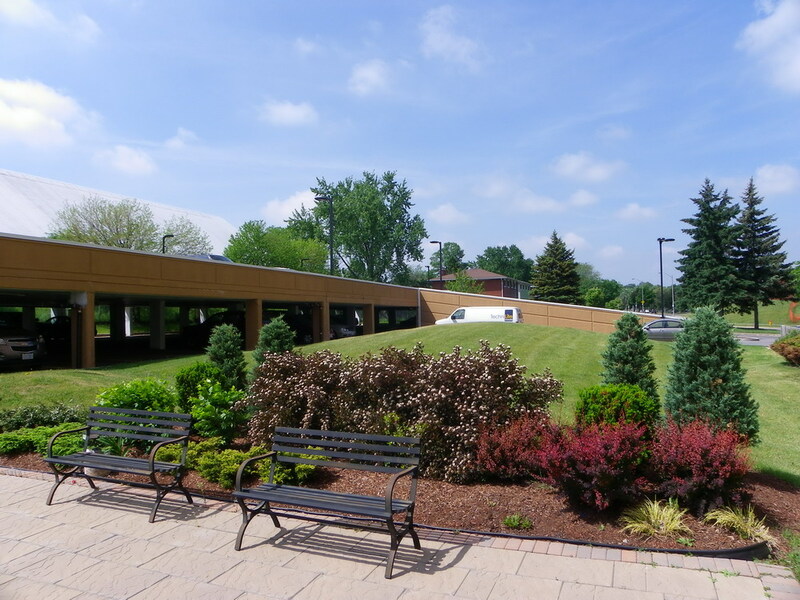 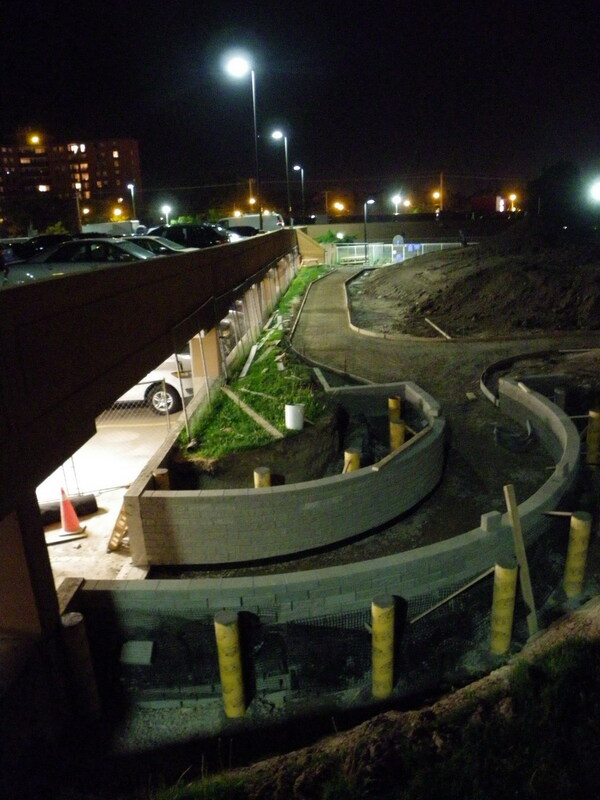 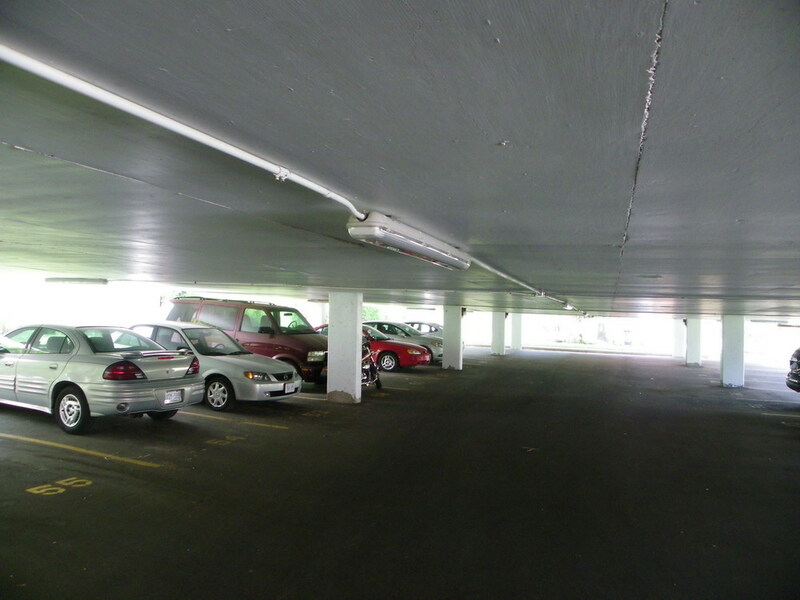 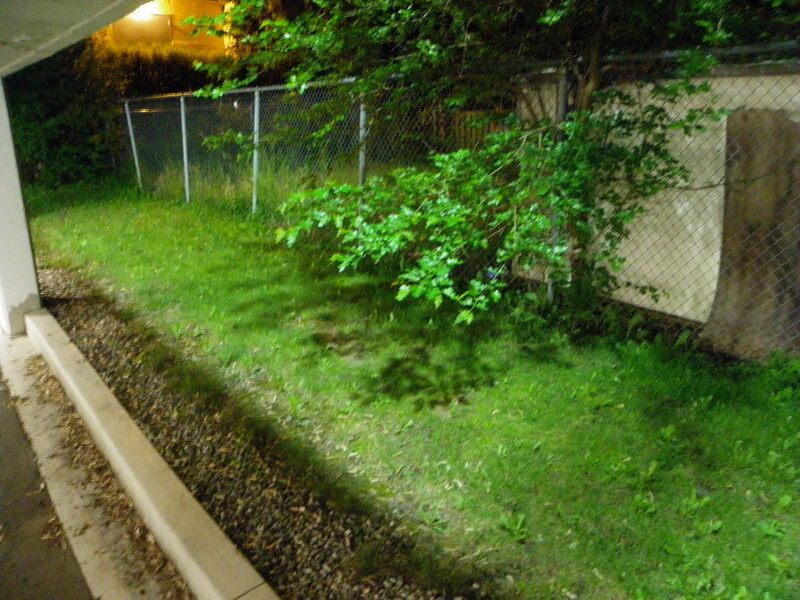 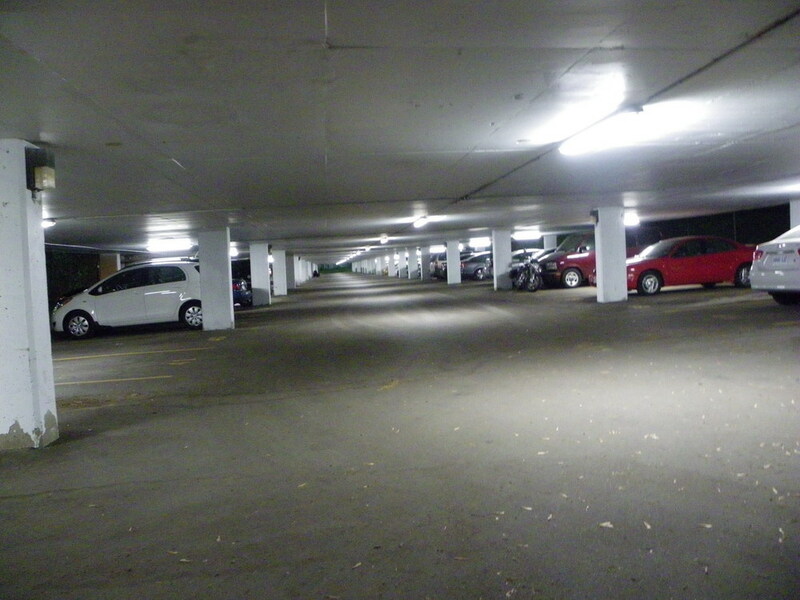 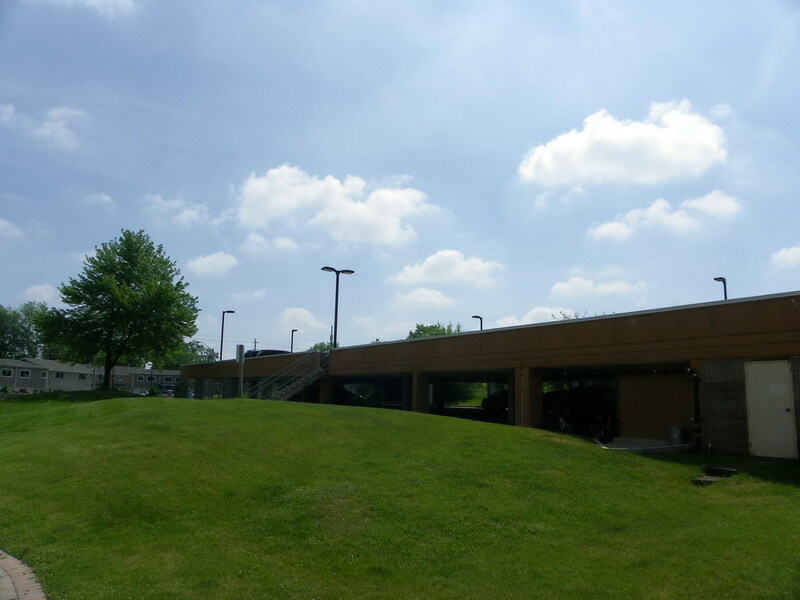 Note how the inductive light from the upper parking area, and the LED lighting from the covered parking area negates the need for as many pathway light fixtures. 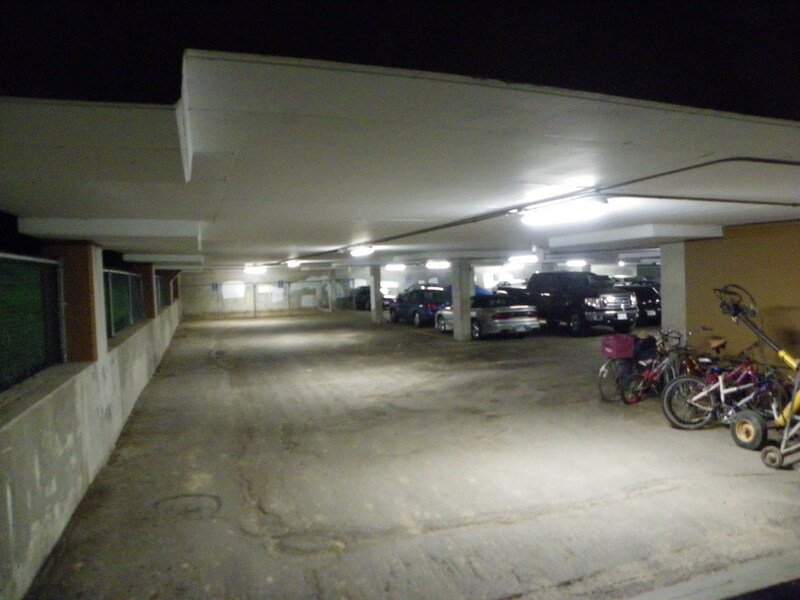 This picture will be updated. 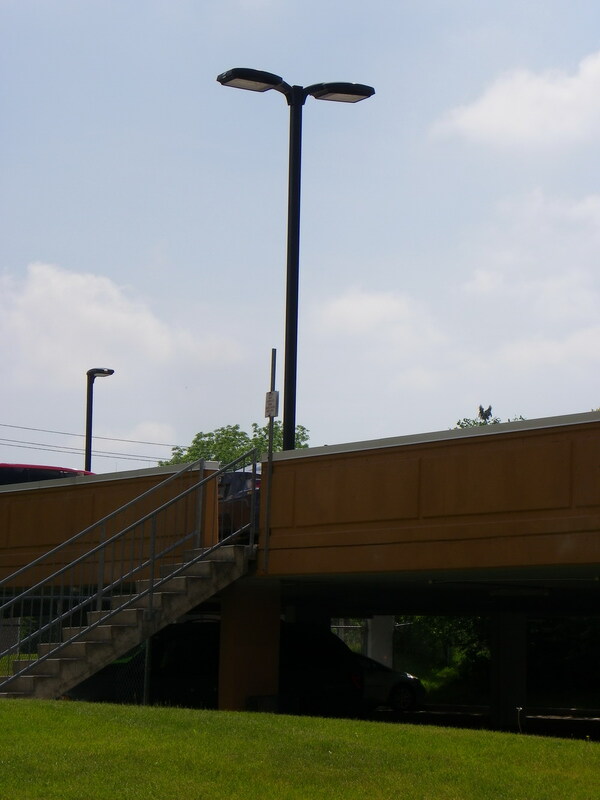 Use the Form below if you would like more information on significantly cutting Energy Consumption and related monthly costs.